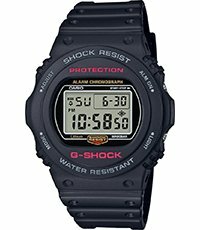 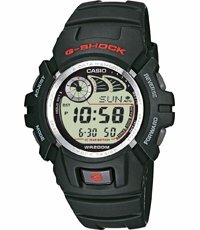 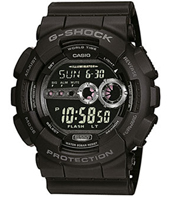 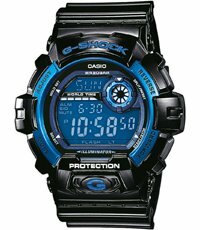 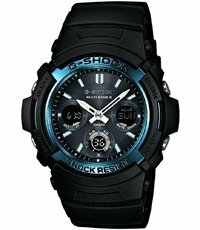 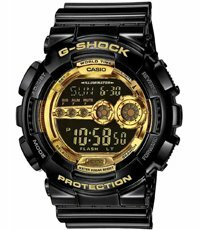 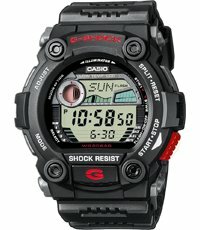 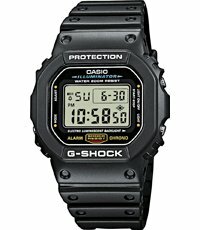 This G-Shock watch has a plastic case 47mm in diameter and is fitted with a plastic / resin strap. 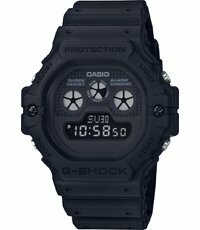 Inside the case lies a quartz digital movement and the watch features a mineral crystal. 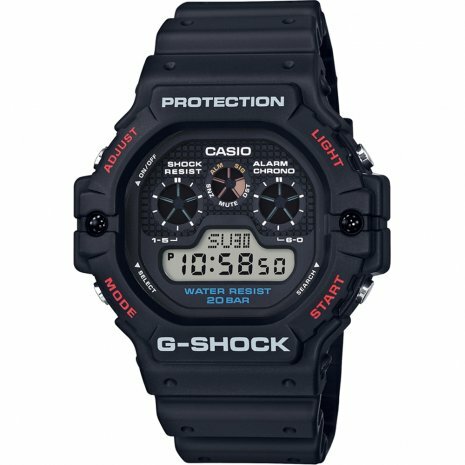 The watch is 20ATM. 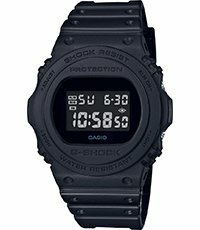 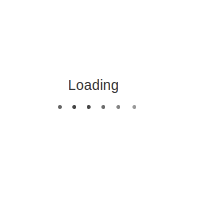 This means the watch is suitable for diving. 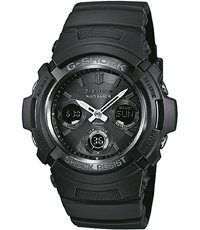 The watch comes with 2 years of Worldwide warranty.